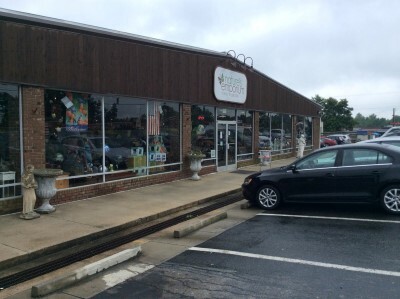 Nature’s Emporium has been providing the metropolitan piedmont area and regular patrons from Raleigh to Winston with the finest home and garden accents and gifts as well as other products and services. We support our community. We give you what you desire, and we do it with beauty, value, and your satisfaction in mind. Nature’s Emporium...we’re simply the most fun store you will ever experience. Bring the entire family or special friends...”WOOF ”! Please call the store for more information about our Traiing. Please call today to reserve a time to use our self wash facility. We schedule in 15 minute increments. The cost is $20 per dog. We deliver within 30 miles of our store. Delivery is free for orders over $49, and $9.99 for orders under $49. Please go to our website and start your order. Select the delivery option at checkout. Check out our website. New items are being added monthly! Go to our website and start your order. Select the pickup option at checkout. For curbside, please leave a description of your car in the notes section.